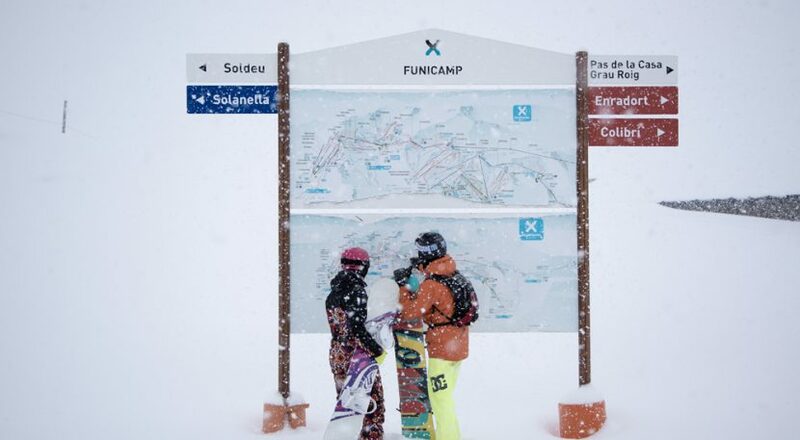 On Monday 22nd April we’ll be hitting the slopes for the last time this season. 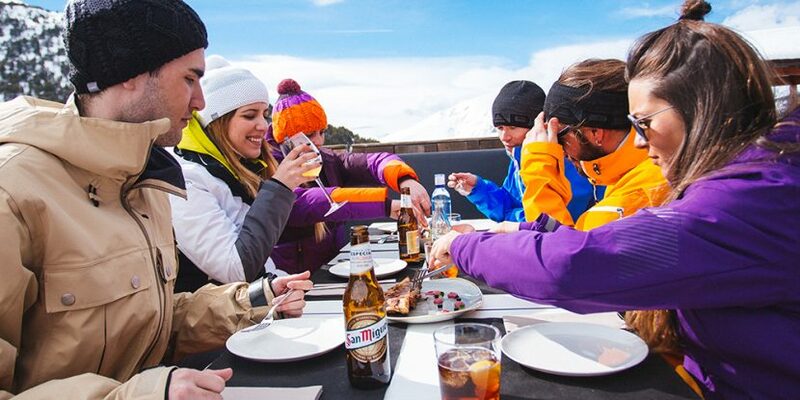 After that, we’ll sadly have a long, agonising wait until Grandvalira reopens in December. 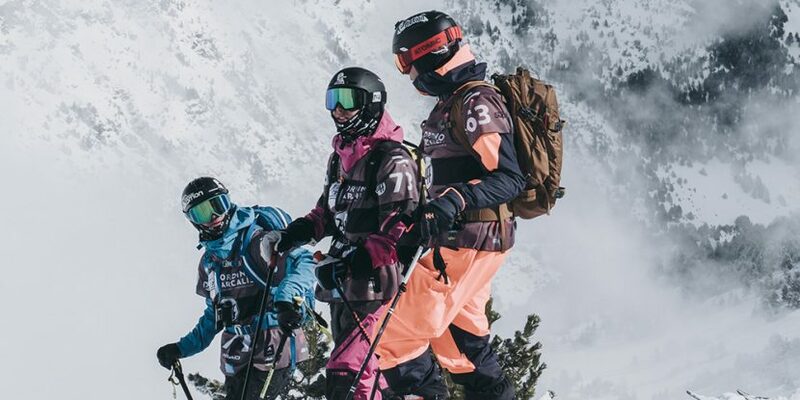 Here is a round up of the 2018/19 season and all the fantastic events that took place. 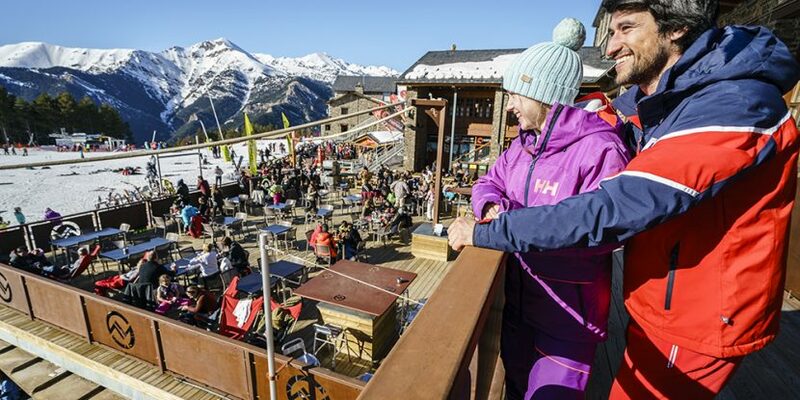 Sunday (17th March) the FIS World Cup Finals came to a close in Grandvalira after an exciting week which attracted around 25,000 spectators in total. 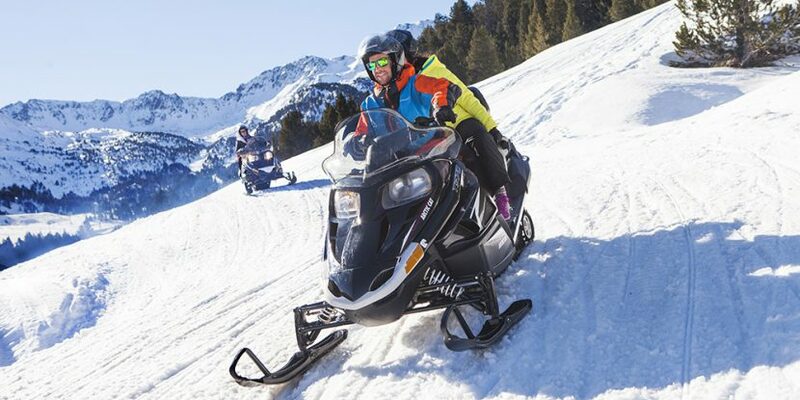 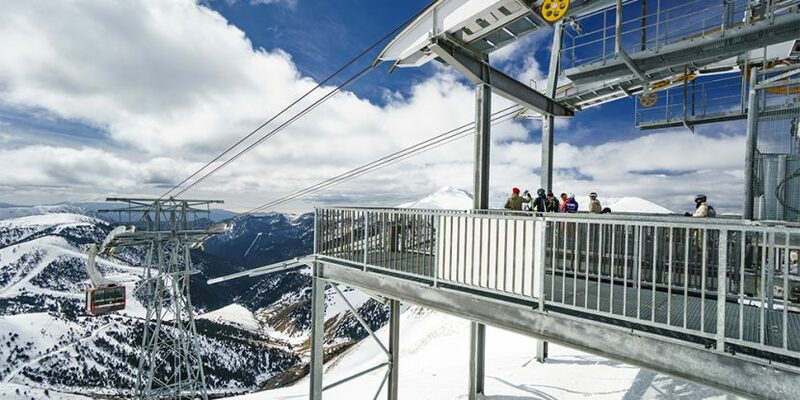 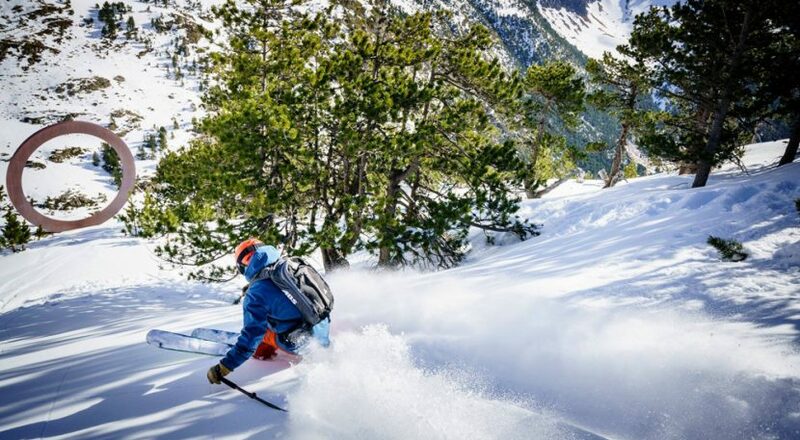 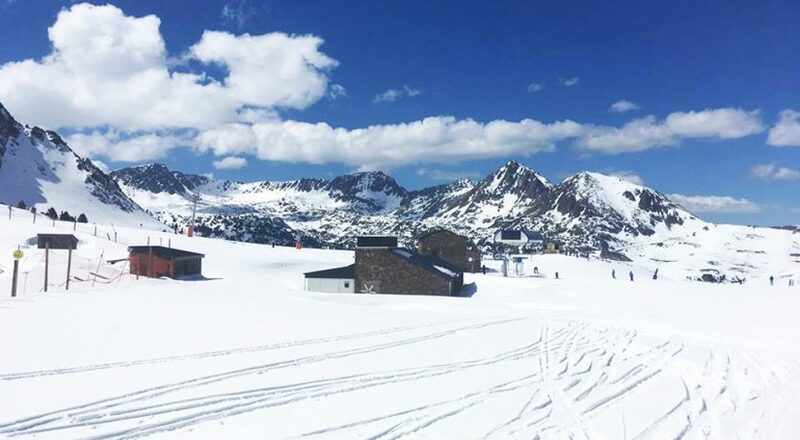 This was the first time Andorra has hosted this prestigious event, which is considered by many to be the most important competition on the pro-ski tour after the Olympic Games and World Championships.